TRON is one of the ambitious projects in the crypto world that aims to disrupt the status quo of the entertainment industry. The project aims to cut middlemen such as the Apple App Store and Google Play to create a platform where consumers can reward producers directly. The TRON protocol is designed so users can own their content on the blockchain, and others can pay to access it in a peer-to-peer exchange. This project is similar in structure to other crypto projects such as reddcoin and BAT. The year 2018 has been a big year for the TRON project. The most remarkable event so far was the token migration from the TRX ERC-20 token to the TRX native token on the TRON blockchain. This actively took to take place from June 21-24, 2018. During this period, TRX holders were given the chance to trade their ERC-20 token to the TRX on the TRON blockchain at a 1:1 ratio. The migration continued on several exchanges after this. Currently, 98% of total ERC-20 tokens have been migrated (in a fifth coin burn). TRON also took a big step towards mainstream adoption by purchasing BitTorrent (which owns uTorrent) for about $140 million. It is gradually getting clear how TRON will fit this acquisition into their ecosystem with their most recent update. This seems to be in line with the vision of disrupting the entertainment industry and putting control in the hands of people. 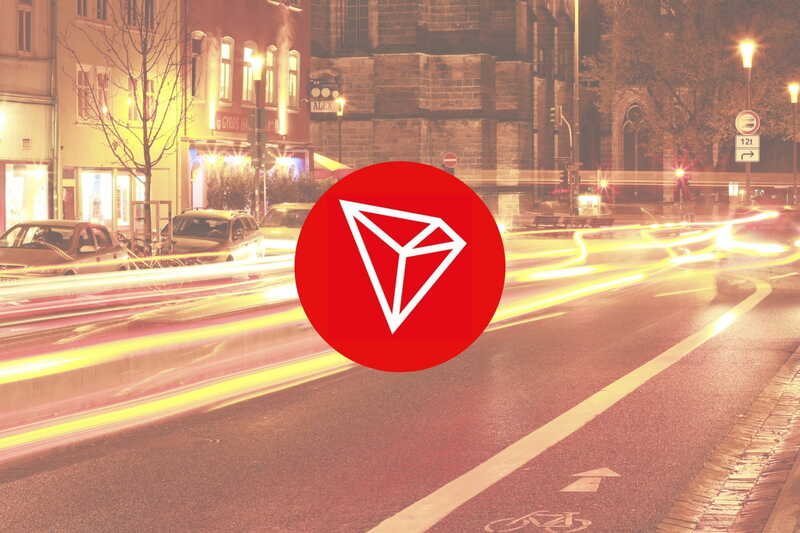 On September 29, 2018, TRON had a global livestream event to update the community about the progress TRON is making. First, in the spirit of competition, Justin Sun, CEO of TRON, noted that the TRON network now has more unique addresses than EOS and that TRON gained more unique addresses in the first 95 days than Ethereum in the same time period when it was launched. Two upgrades are scheduled for the TRON mainnet before the end of the year. The first on November 15 and the other towards the end of December. TRON’s most recent upgrade, version 3.1, has been updated by about 90% of nodes. The team also gave October 8 as the estimated date of launching the TRON Virtual Machine on the mainnet. Below is a pictorial preview of version 3.2 that is estimated to be on the mainnet by November 15. Project Atlas is the codename for the integration of TRON with BitTorrent. This will entail the creation of a TX-20 token designed to incentivize users to share files. This change will not be mandatory as users will still be able to use BitTorrent the way it currently is. However, the token features will be there as options on any device used to access BitTorrent. Also, BitTorrent will stay free. For more details and explanations, the global live stream event can be rewatched below. TRON has taken significant strides in 2018 to step up their competition with other blockchain projects such as Ethereum and EOS. While there may be challenges for the crypto world in 2018, TRON is definitely not slacking in development to deliver on its vision. Did you know that mywish.io will allow the smart contract creation on TRON blockchain on the first of Jan, without coding skills! !